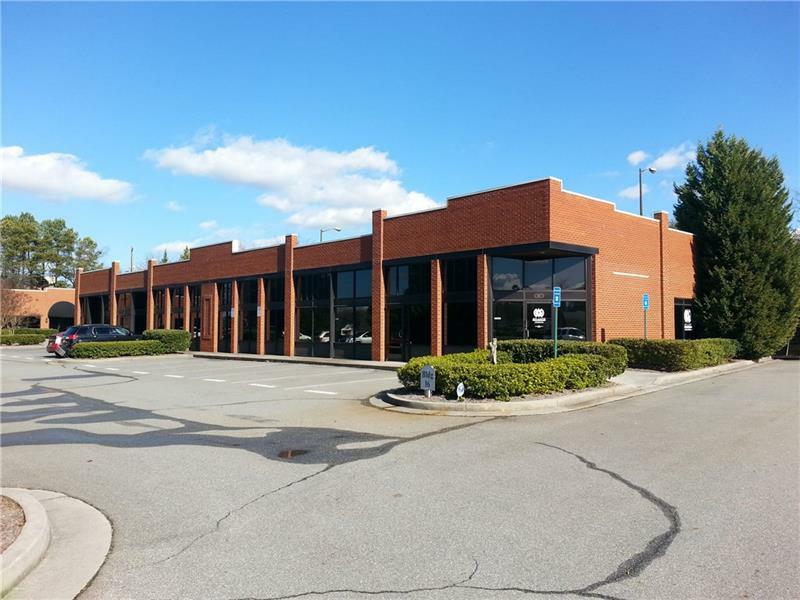 Approximately 2194 Square Feet, Marquis Sign, Professional Business Park, Medical Office Community, Waiting area, Kitchen, Conference Room/large office and 4 additional offices. 2 Handicap bathrooms, front and rear entry. Ample parking. Fully leased to Sylvan Learning Center since 9/2015 through 8/2020.